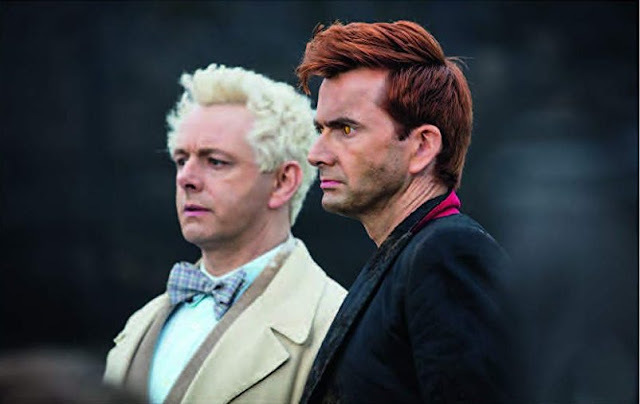 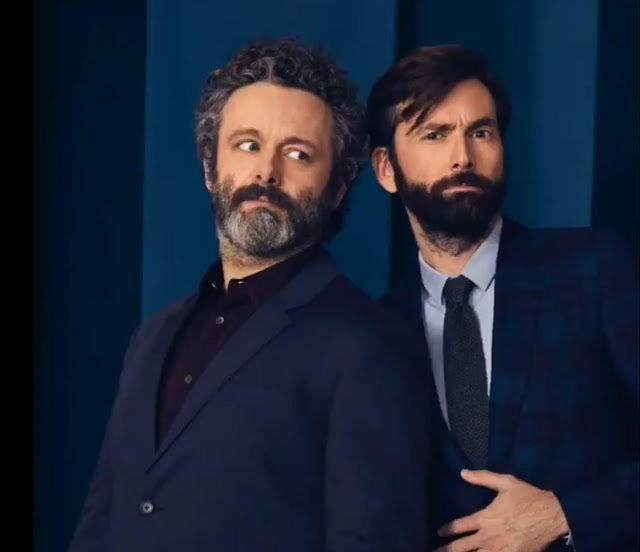 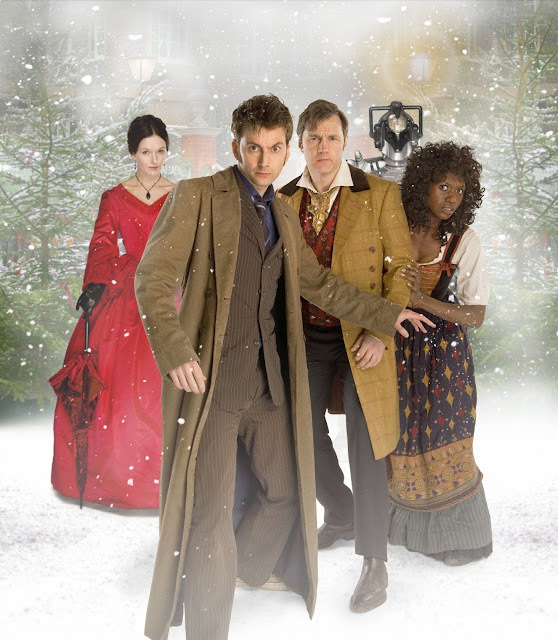 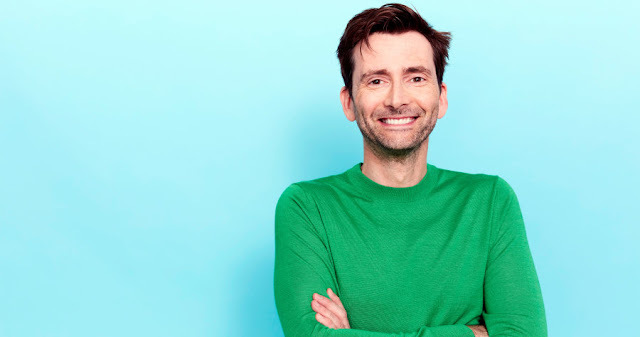 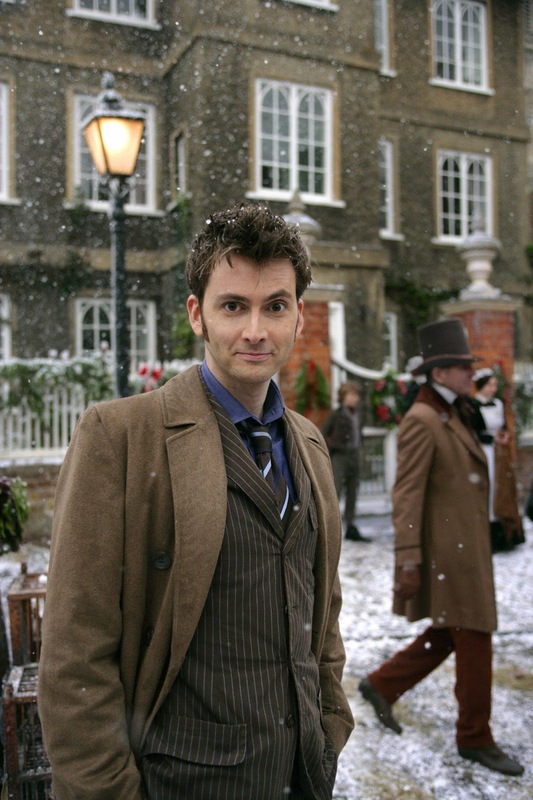 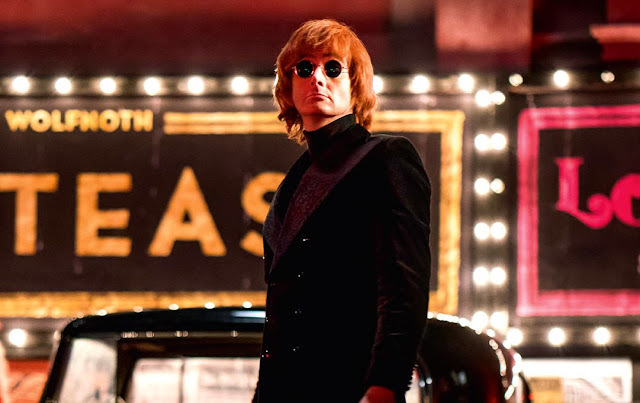 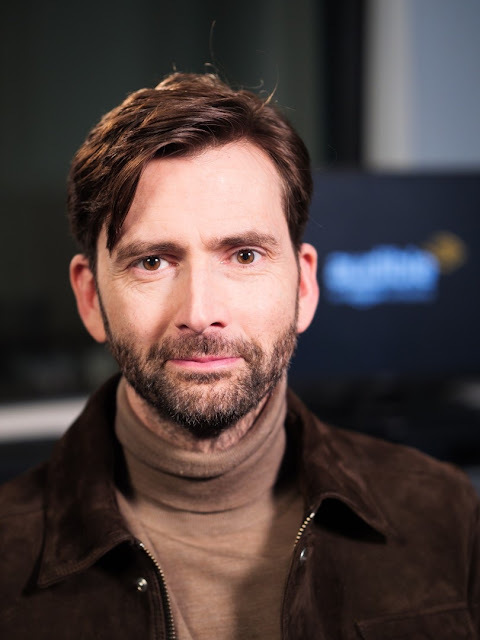 13.1 million viewers tuned in to the episode which starred starred David Tennant as the Doctor with guest stars David Morrissey, Velile Tshabalala and Dervla Kirwan. 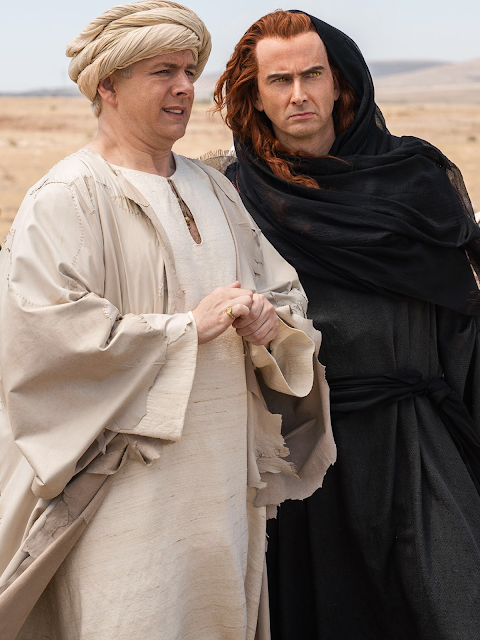 Written by Russell T. Davies and directed by Andy Goddard. The episode was filmed on location in Gloucester and in Newport, and also used part of the Torchwood set at Upper Boat Studios for the scenes of the children's workshop. 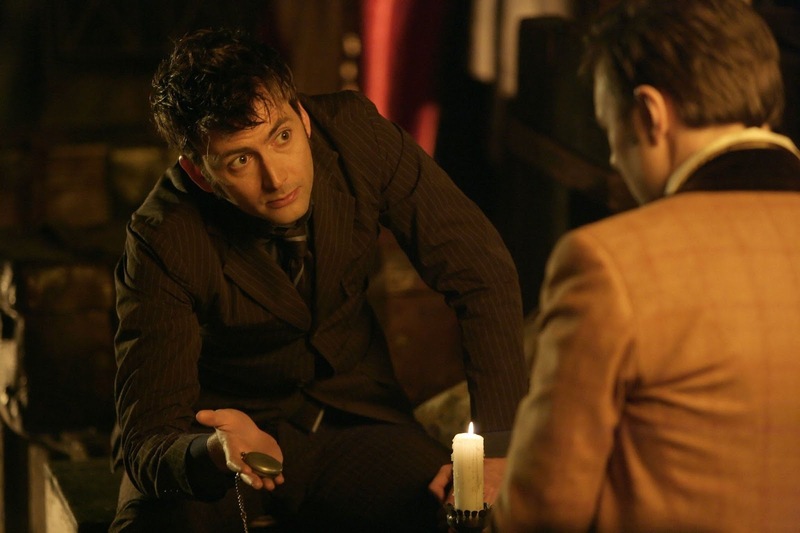 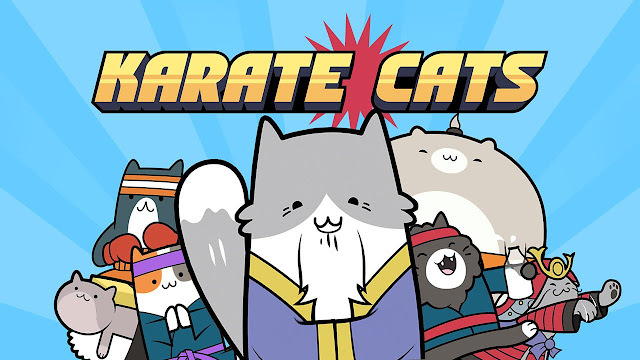 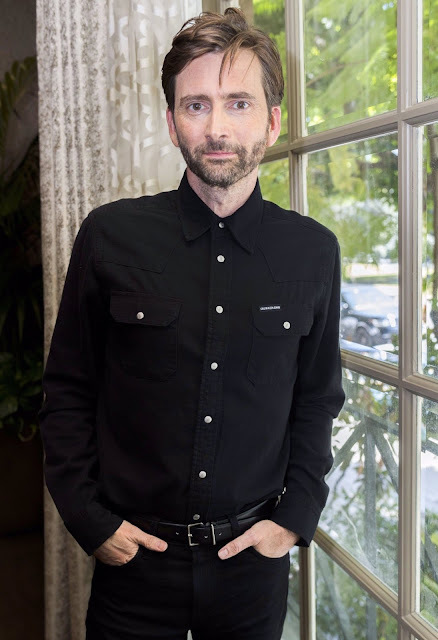 The title of the episode, following David Tennant's announcement that he was stepping down from the role, led to much speculation that David Morrissey would indeed be his replacement and the Doctor would regenerate during the special.